There are two things that HighFlyingRunner does better than most AirVūz contributors - tracking with his drone and running. 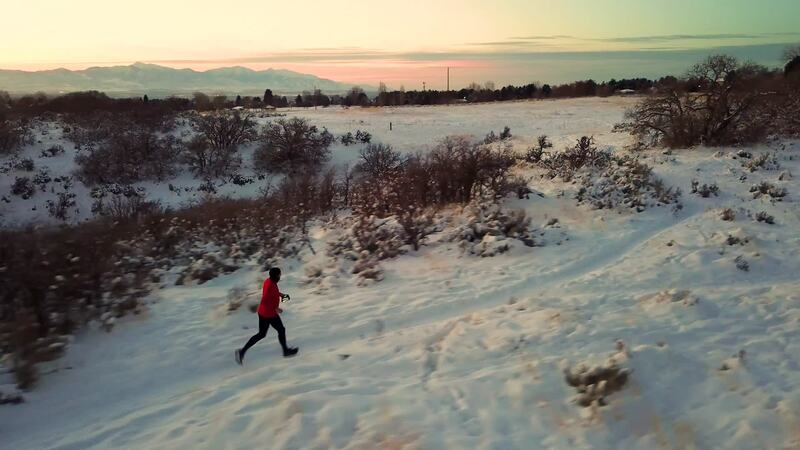 In his first run of 2019 he takes us through the snowcapped mountains while the sun sets behind him. He uses the DJI Mavic Pro set on ActiveTrack mode to capture his beautiful shots.